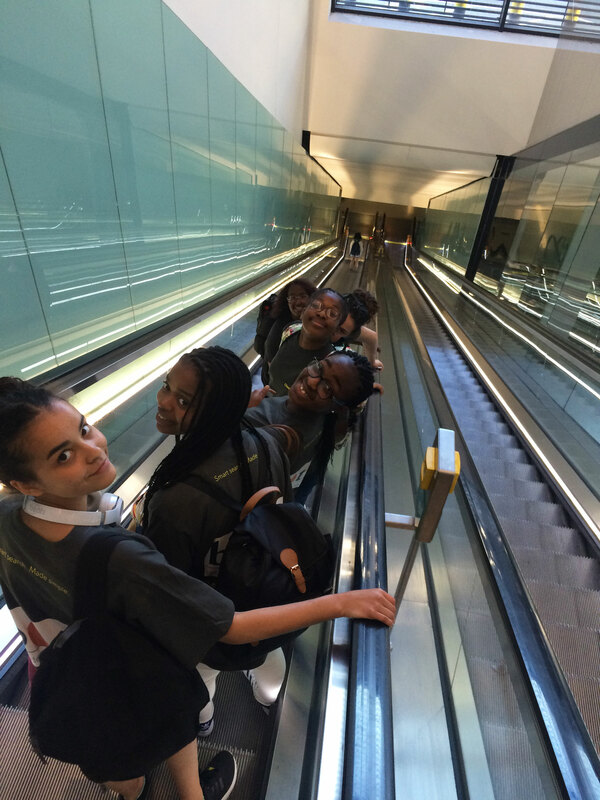 After a long haul flight, for some pupils, we arrived at Johannesburg in the early hours and caught a shorter transit flight to East London. We were finally met by John our coach driver, who took us on a winding, dusty interesting tour of the Eastern Cape. 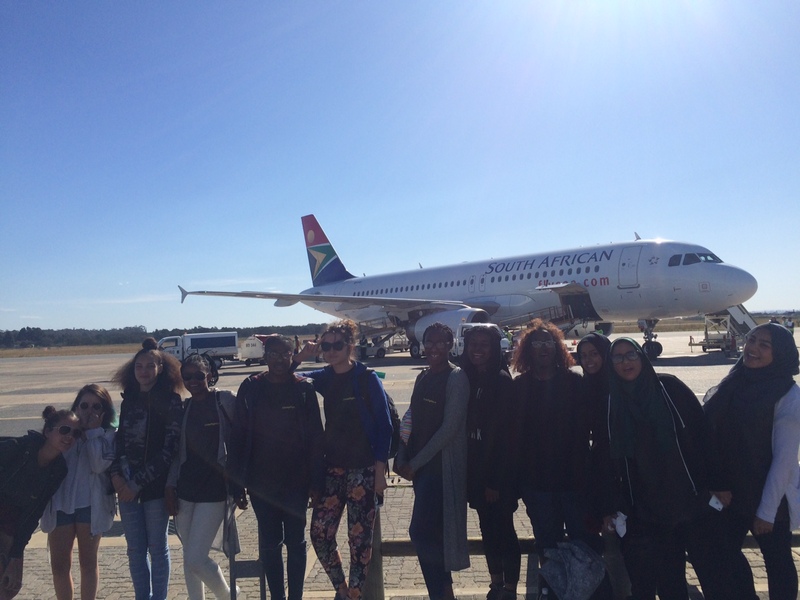 We passed many points of interest along the way: rolling hill sides with pastel coloured houses; rondevals; school children with large bags, still immaculately dressed at the end of a school day hitching a ride back home; and Umtata, where we will visit Mandela's museum on Saturday. EGA students chosen for second project!